I hope you’re enjoying the start to spring! 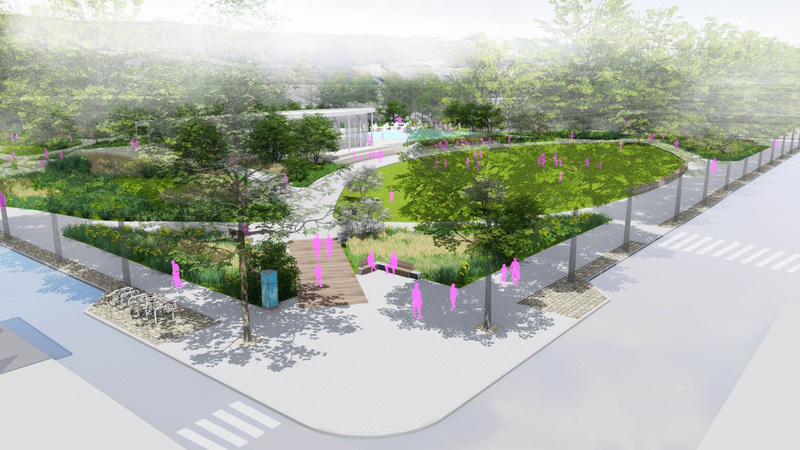 I’m pleased to share with you a number of positive updates for our community, including progress for our Northwest Park, Union Dry Dock, repaving our roads, and more. Last Wednesday, we passed a major hurdle for our soon to be largest park, with authorization of the funds to finance the park’s construction! 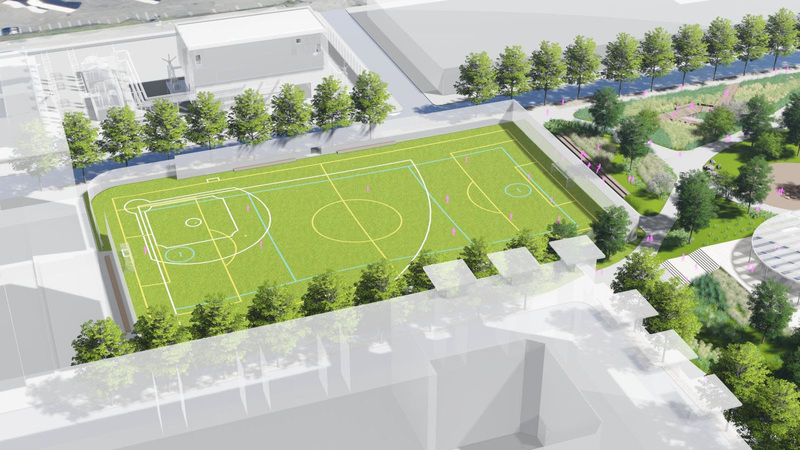 The Northwest Park, Hoboken’s “Central Park,” will break ground on construction by the end of this year, with the design of the park recently finalized. 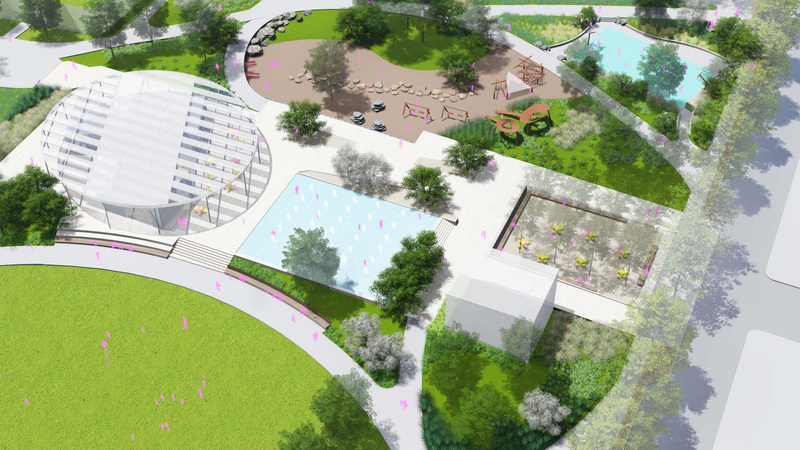 The park will feature an ice skating rink, multi-sport athletic field, open lawn area, gardens, pavilion, playground equipment, and much more. 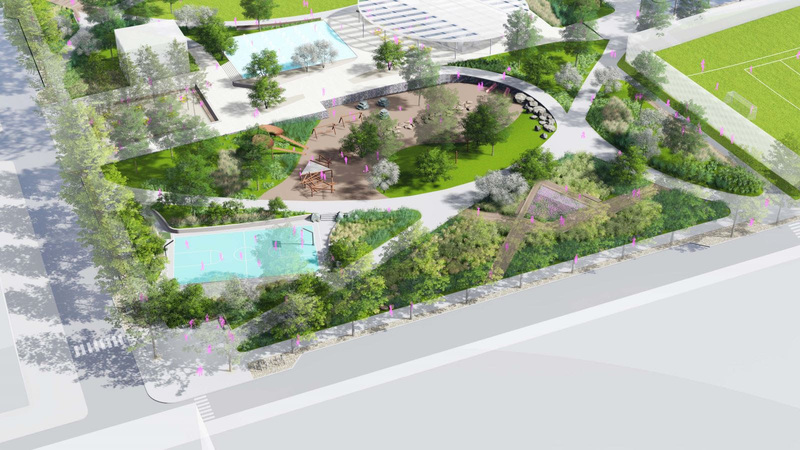 And, the park will feature above and below ground flood infrastructure to help mitigate flooding in Northwest Hoboken. 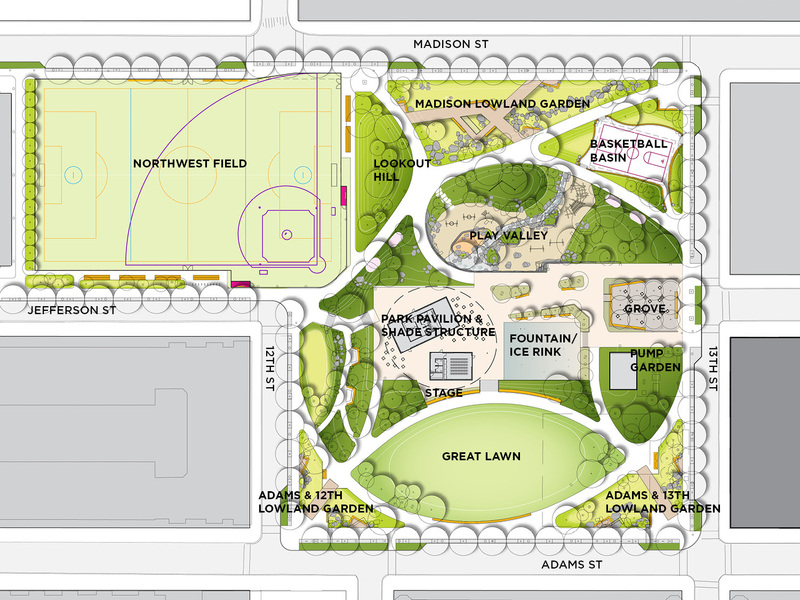 For more renderings of the park’s final design, scroll down to the bottom of this email. My staff and I recently met with Governor Phil Murphy’s administration which resulted in a positive discussion on the future of the Union Dry Dock site. We reiterated to the Governor’s staff our very serious concerns over the environmental impact on a refueling station in the middle of a residential neighborhood. While no resolution was reached at this meeting, I want to extend my sincere thanks to the Governor for hosting the meeting. At the end of the day, I’m confident Governor Murphy and his team will be on the right side of public policy and protect Hoboken’s environment and waterfront for the long term. We’re working every day to improve Hoboken’s infrastructure, and that includes our streets. 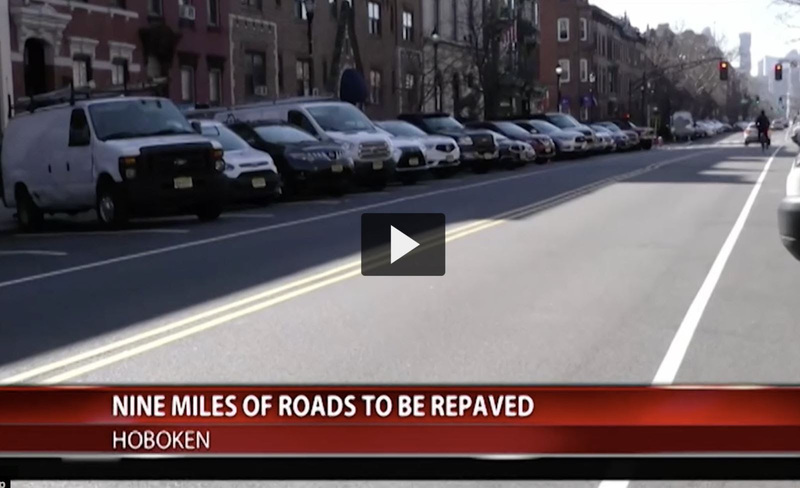 This year, we’re repaving 100 blocks of Hoboken roads, which corresponds to over 9 miles and 25% of our streets. And, we’re coordinating our paving schedule with our water main replacements, so roads are not dug into twice in a short time frame. Thank you to Hudson County, PSE&G, and North Hudson Sewerage Authority for the assistance with our repaving program. This year, we’re planning substantial upgrades to our waterfront walkway and bike paths along our South waterfront. 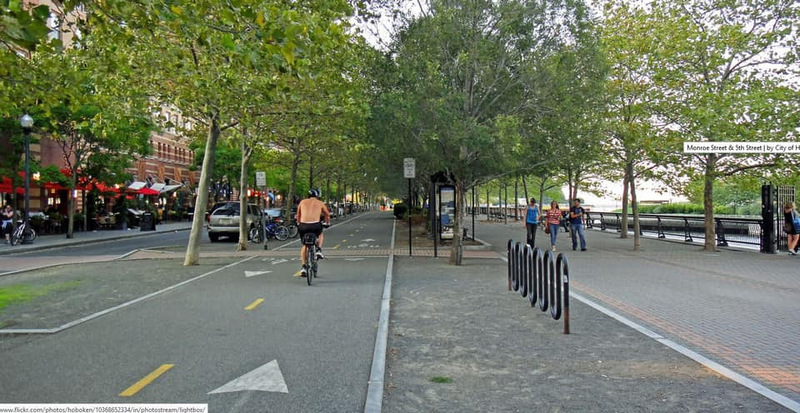 These upgrades will improve our waterfront connectivity, increase pedestrian and bike safety measures, add trees and vegetation, restore the walkway, and other improvements, all at no cost to the Hoboken taxpayer. Thank you to the South Waterfront Corporation for the investment in maintaining and upgrading our waterfront. Earlier this month, the New Jersey Economic Development Corporation announced Hoboken as one of the five winners from across the state for a $100,000 innovation grant! This funding will allow Hoboken, in partnership with Propelify, the Hoboken Public Library, and Stevens to create a co-working innovation center. The funding further cements Hoboken as a leader in the State in promoting technology and innovation. Thanks to a funding from the New Jersey Department of Environmental Protection, Hoboken will soon see 14 new electric charging stations! We want to make it easier for residents to own and maintain electric vehicles, which reduce air pollution and improve our environment. 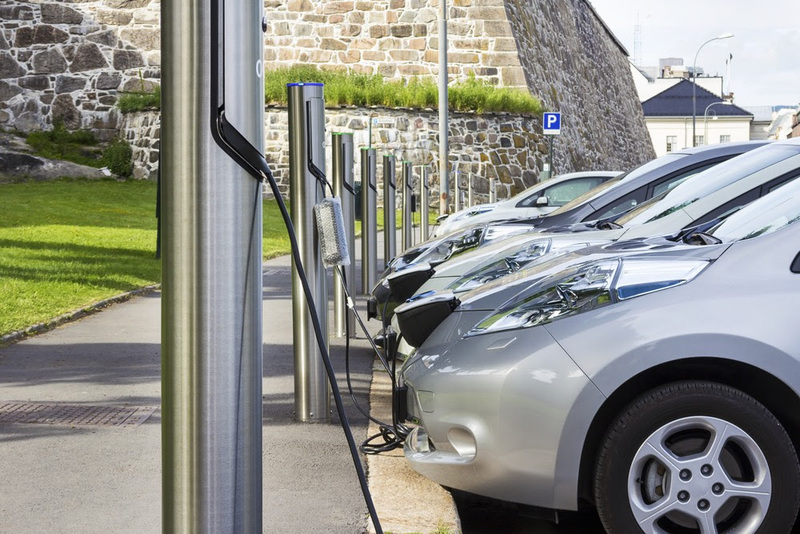 The electric charging stations will be installed in public locations, including city garages, later this year. While we’ve recently undertaken several measures to help improve the parking experience, including lowering short term parking in City garages, re-introducing discounted rates for business employees to free up on street parking, and more, dynamic pricing for our metered parking was introduced to increase parking turnover. However, since this has started, I’ve heard substantial feedback on the financial hardship this has caused, and I take these concerns very seriously. I thank the City Council for agreeing with my request to roll back the dynamic parking policies as we pause to identify the best ways to help improve parking for residents, visitors and businesses alike. 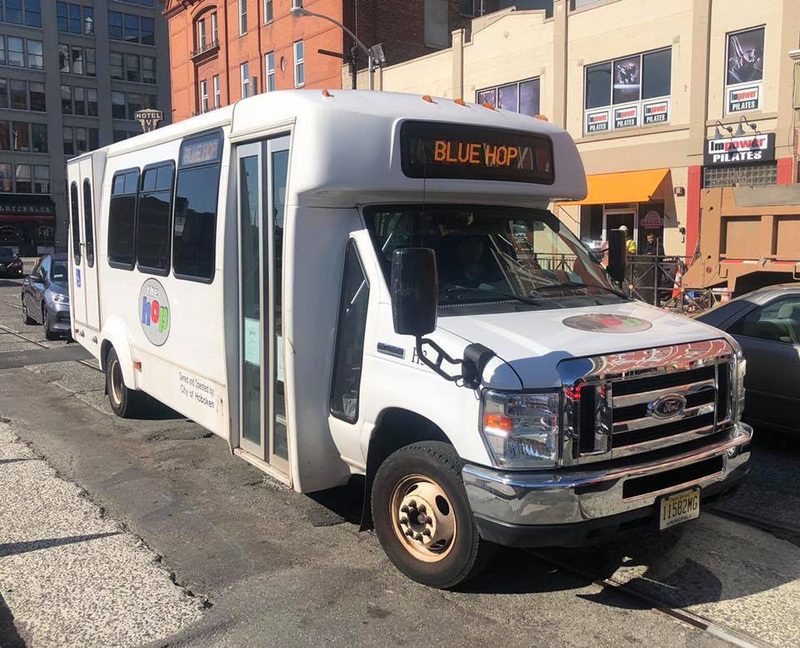 While we reevaluate ways to help improve parking in Hoboken, we will continue to offer free HOP bus service. This makes it easier for residents and visitors to utilize a free public transportation option to get to a transit hub, go out and shop at our local establishments, or get to the other end of town without having to drive. Never used the HOP? Track where it is at all times using the Smarttrax app, and flag it down for a ride. I believe it’s important for your elected officials to be accessible to the public and hear feedback, both good and bad from residents. That’s why this year, I’m hosting open office hours every month for residents to speak to me directly about any issue. My next open office hours are April 8 at Brandt School (215 9th Street) from 6-8:00 pm – feel free to stop by! 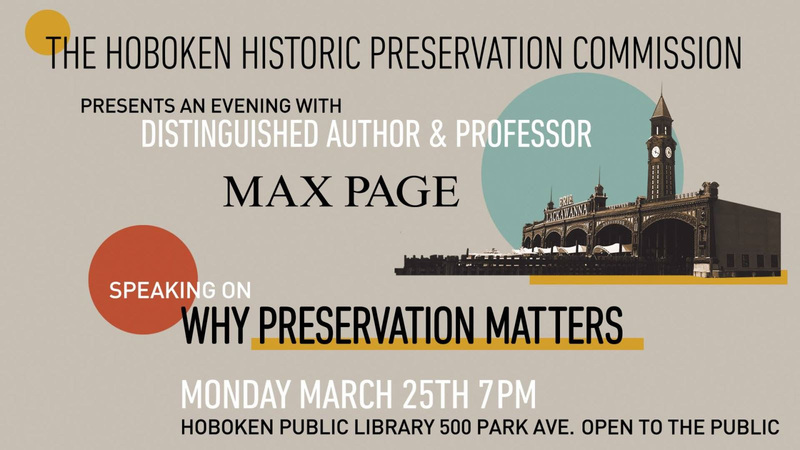 Tonight, The Hoboken Historic Preservation Commission will host an event at the Hoboken Public Library at 7 pm to raise awareness of the value of historic preservation. Noted author Max Page, who is Professor of Architecture and Director of Historic Preservation Initiatives at the University of Massachusetts will speak about the subject of his recent book, “Why Preservation Matters”. Thank you to the members of the preservation commission for initiating this event for our residents. Finally, our friends at Little City Books are hostingHoboken’s first ever Literary Weekend, featuring 12 distinguished authors and what I’m sure will be a lively discussion of books, literature, and family friendly book readings. More info and tickets athttp://www.hobokenliteraryweekend.com.